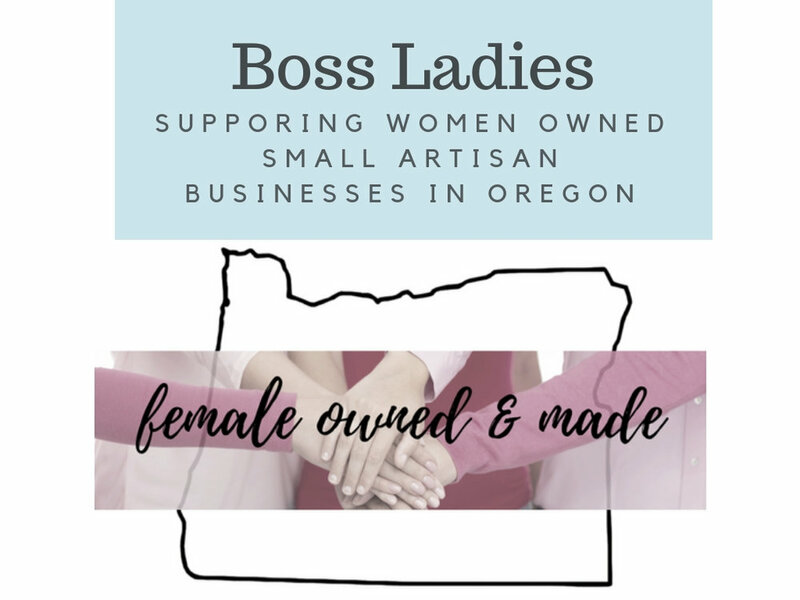 100% Hand made by all woman owned small businesses in Bend, Oregon! Oregon loves Bend. 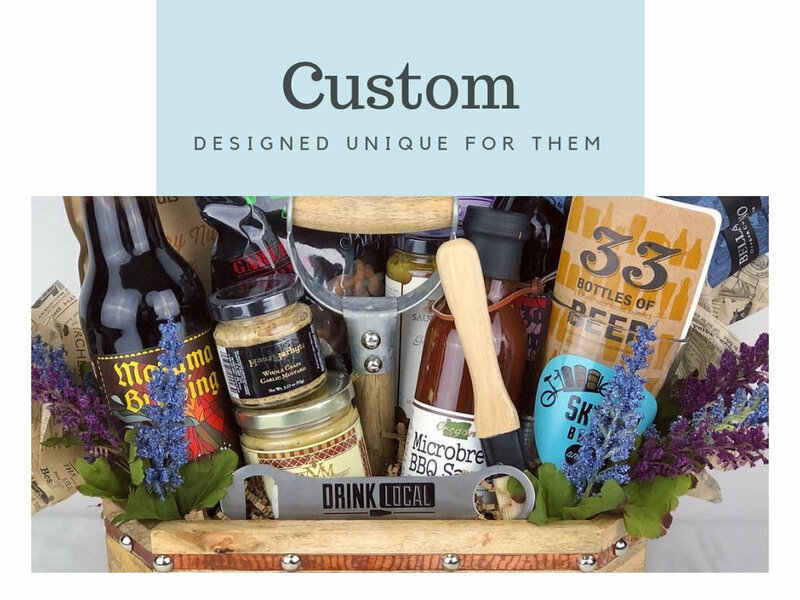 Celebrate its influential and growing craft food culture and support the entrepreneurs and their families that run these amazing small, artisan businesses. Justy's Jelly Pepper Jelly in Pineapple Pepper, Very Berry Jalapeno or other available variety-Sweet, Salty, Hot! Great over cream cheese! Justy's Jelly Pepper Jelly in a variety such as Pineapple Jalapeno. Sweet, Salty, Hot! Great over cream cheese!